MTK Global is proud to announce the signing of its first Mexican fighter in national champion Chris Florez. The 23-year-old southpaw, who fights out of Sacramento, CA turns professional after amassing an extraordinary amateur record of 116-11 and winning bronze at the American Continental Championship in 2017. Florez said: “I’m very excited to turn pro now and I am happy that an international top brand such as MTK Global has given me the trust to become a professional champion. I’ve heard so many good things about MTK Global and I had a chance to see first-hand how they work when they took Frenchman Nordine Oubaali to the WBC world title in Las Vegas this year. Manager of Latin American Operations Mariana Caballero said: “When MTK Global decided to step into Mexico last year we wanted to be sure to bring on board people that matter. “Chris has been a bantamweight champion of Mexico and anyone who knows Mexican boxing knows that becoming a national champion in that division usually leads to professional world championships. That is exactly what we have in mind for Chris. “We feel that his style and his ring smartness will make him a household name in Mexico and in the USA since Chris has the US nationality as well. MTK Global is delighted to confirm the signing of two-time Cuban champion Santiago Amador as he turns professional. The 27-year-old flyweight currently trains in the Uruguayan capital of Montevideo under the renowned Martin Llobet having wowed the World Series of Boxing with some clinical victories. Amador said: “I’m so happy to be joining MTK Global and form a new team for the start of my professional career. “I come from a proud boxing history in terms of my country and my family. Now, together with MTK Global, I believe I can achieve my objectives in the sport. Llobet added: “I have studied boxing over in Cuba with the Cuban National team coaches for a couple of years and I believe that we can build something special over here in Uruguay. 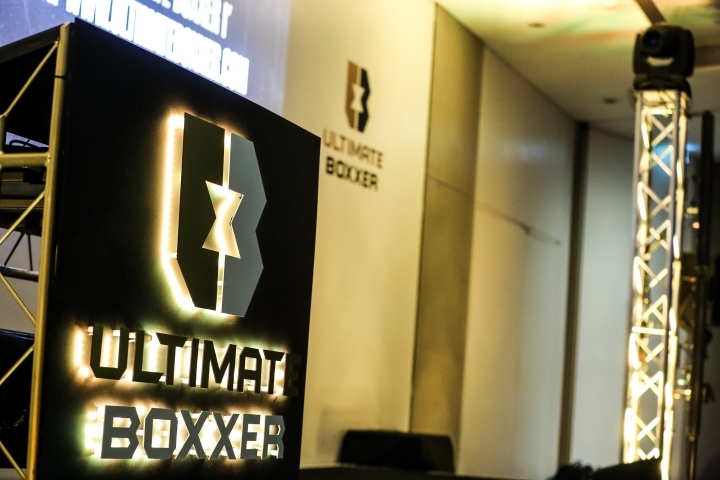 MTK Global Head of Business Development Mirko Wolf said: “We have looked at this part of the world since some time and we believe that establishing here in Uruguay is a smart move for our global expansion. News of Amador’s first assignment as an MTK Global fighter will be forthcoming in due course.